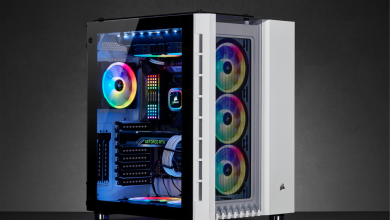 US manufacturer Caselabs has been know to create large cases that are geared for enthusiasts who want to house several radiators but their latest upcoming case is taking the opposite route. 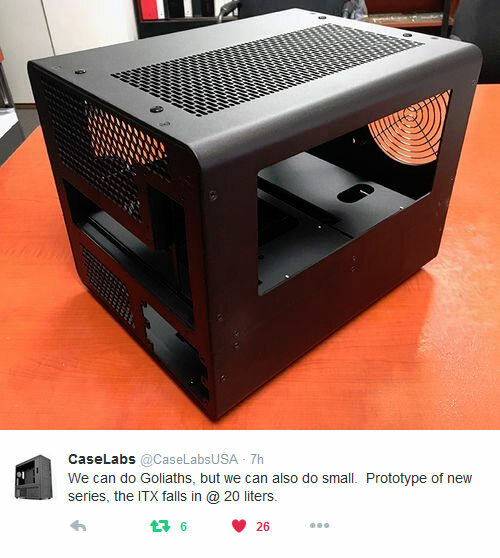 Caselabs has posted a preview on their Twitter account showing at appears to be a cube-style case with an ITX base that is mounted horizontally. 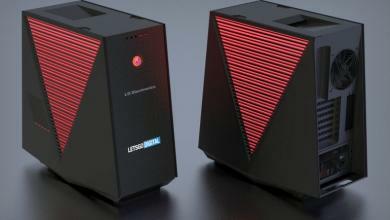 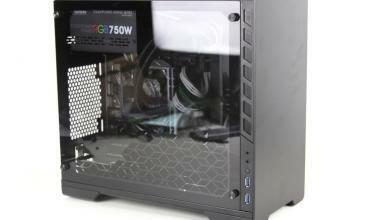 The Power supply appears to be an SFX form factor and as expected of Caselabs cases, it has plenty of airflow. 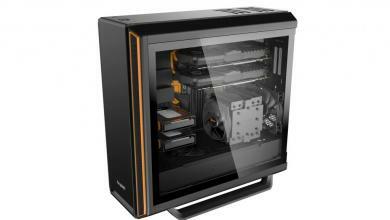 The tweet further states that it is a 20 liter case. 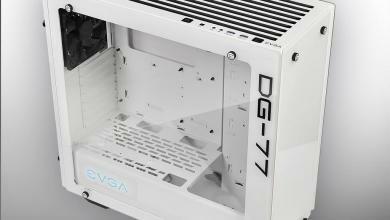 It will be interesting to see what mods are made on this little case. 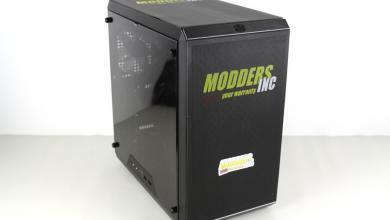 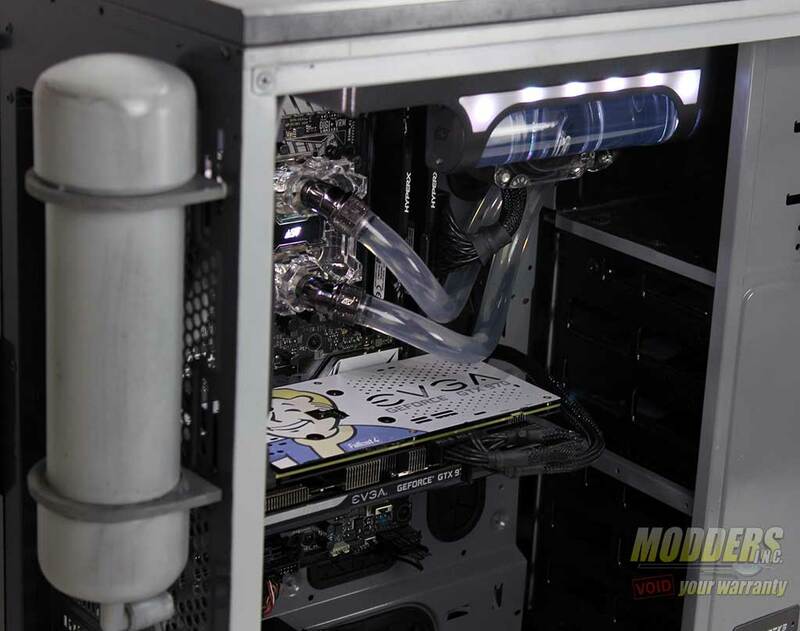 As the tenacity of the Bitfenix Prodigy has proven, ITX is a very popular option for many modders.